Water Trip Ideas | Colorado Mesa Univ. Looking for a relaxing, scenic, class I-II stretch of river? Look no further than 15 miles west of Grand Junction. 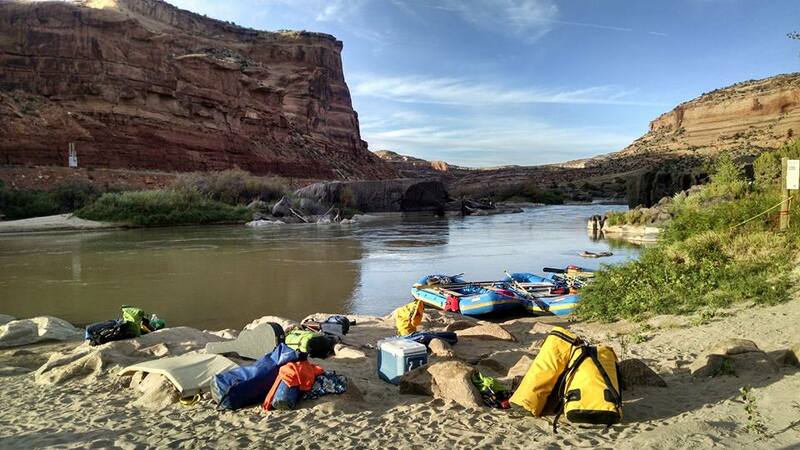 Starting in Loma, Colorado, Ruby Horsethief is the perfect stretch of river for an easy over night trip for all levels of boaters! The stretch can be done in one long day but most favor at least one night camping. Before you take off, make sure you get your camping permit through the BLM! This stretch is great for rafts, kayaks, inflatable kayaks, and stand up paddle boards! There are a few pieces of gear required by the BLM to camp on this stretch, check the rules and regulations to ensure you don't get ticketed by a ranger!